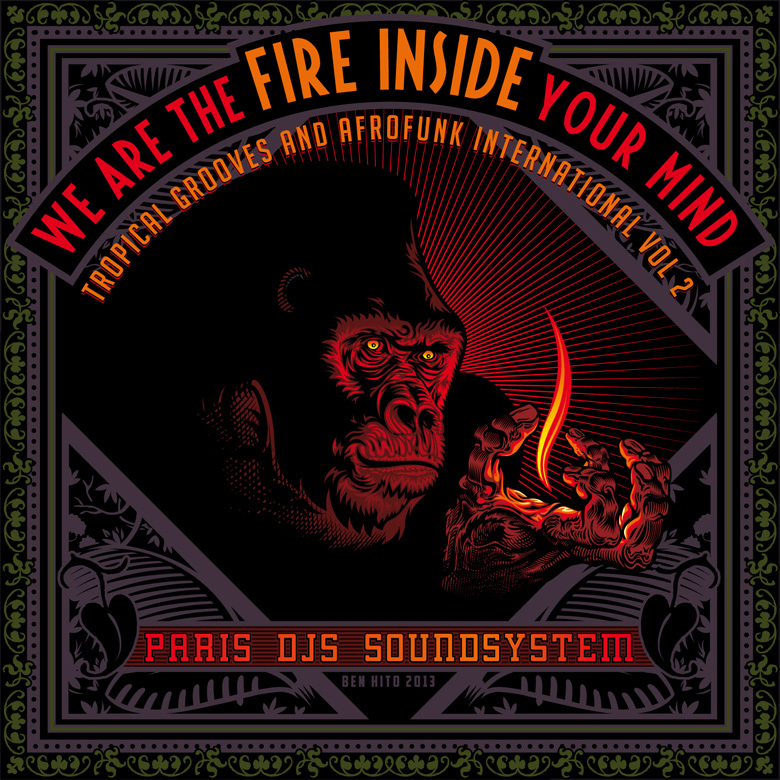 I’ve been jamming to the Paris DJs Soundsystem’s latest gift to the masses for the past two hours. I’ll be jamming this fantastic lyrical throughout the next few days. Turn your speakers up: THE WEEKEND HAS ARRIVED!